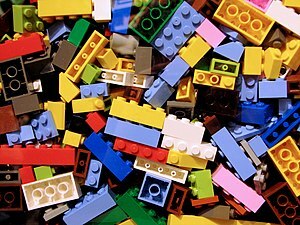 The LEGO design team are at it again. When they aren’t designing forests in the Australian outback, or producing feature length movies that is. The company is proud enough (and confident enough) in its designers to allow them some video time to introduce their creations. The first one I saw was for the exceptional 1962 VW Combi Campervan. The natural enthusiasm of the unscripted monologue from a young designer is infectious. 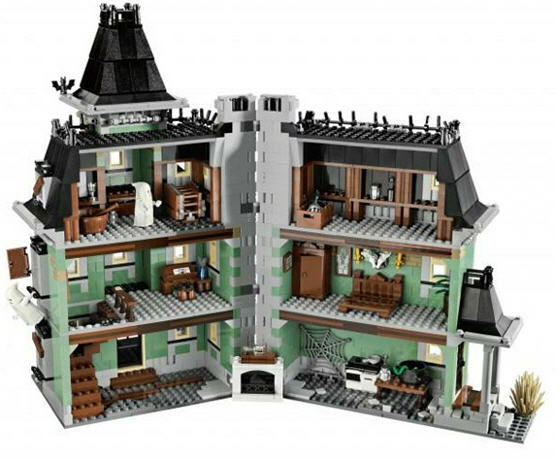 This example is for their new Haunted House which will be available in September 2012. The designer is clearly a Munsters fan. What a huge compliment to the designers that they are allowed to release their creations to the public and trade in this way. Their amateur efforts are truthful and completely engaging. They leave you with a memorable impression of the model, its key features and how it came into being. Great examples of “re-used” parts from other kits feature throughout. The Haunted House is part of the new Monster Fighters line. I features all of the classic movie monsters (vampires, werewolves, zombies, etc.) against a collection of Victorian-inspired steampunk heroes, led by Dr. Rodney Rathbone, in a quest to obtain the full set of “Moonstones” – which are required to take over the world. I used to work in the toy industry. This LEGO stroke of genius in allowing designers to spruke their wares on-line is the equivalent of us (way back in the day…) getting the designers in front of key retail buyers. This was always the most effective way to sell toys and LEGO have uniquely embraced this through today’s technology and the social media fascination in the very flexible Billund brick brand.